Looking for Red Diesel in London? These are just some of the reasons to make the switch to Crown Oil today. Crown Oil supply gas oil / red diesel in London as well as a range of top quality fuels and lubricants. We help you lower your costs and make huge savings on your existing fuel bills. Our London gas oil prices are extremely competitive and you can benefit from our long payment terms, fast delivery and many years of experience within the industry. Getting your fuel quote is quick and easy to do. Either give our friendly team a call on 0845 313 0845 to discuss your requirements or fill in our quote form online. You can get a delivery of red diesel in London efficiently thanks to the location of our depots which are situated in local areas. 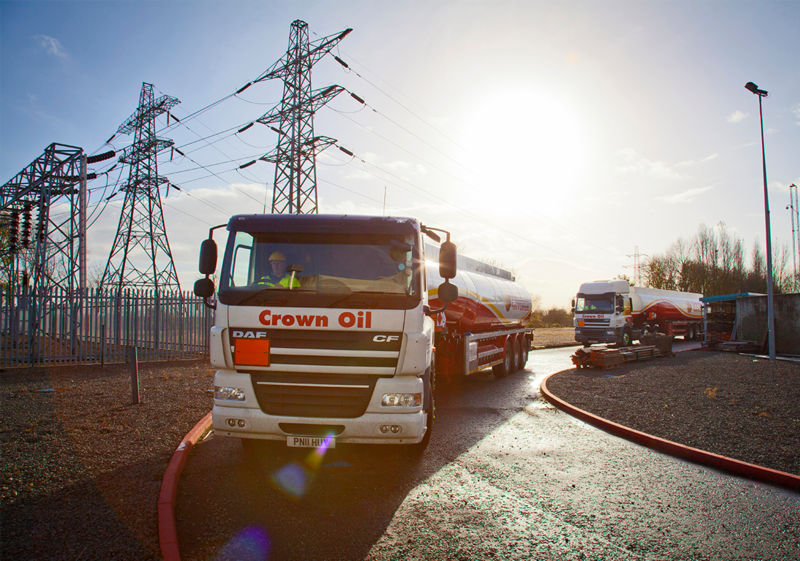 Whether you are looking to order a 205 litre barrel of diesel or a larger quantity, from 500 litres to 36,000 litres of fuel, Crown Oil will deliver your London gas oil with no hassle. Rest assured, our highly trained fuel delivery drivers can deliver red diesel in London where there is access that is usually hard to reach, as well as areas of congestion. Why Use Crown Oil for London Gas Oil? 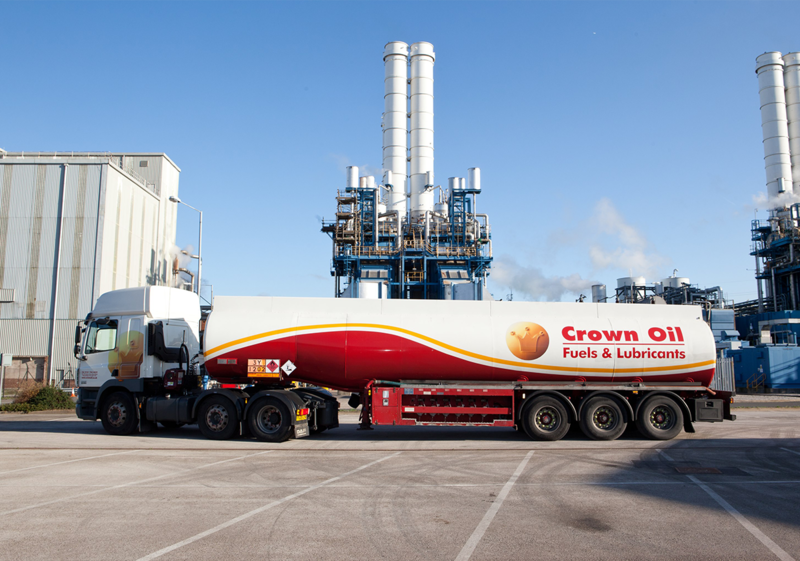 Crown Oil has been supplying London gas oil to many businesses and industries for over 70 years. We offer a next day service or even a same day delivery service for emergency fuel. We can also guarantee the best service around and have become experts in managing and delivering gas oil in London to many satisfied domestic and business customers. London’s landscape is constantly changing with new developments and construction work appearing throughout the city. However, you can rely on Crown Oil’s experienced fuel tanker drivers to deliver your gas oil in London, even when access is made more difficult due to construction or road works. Call our team to place your fuel order on 0845 313 0845. With competitive prices for your fuel, reliable, local gas oil deliveries, outstanding customer service and high-quality fuels, there are plenty of benefits to give Crown Oil a call today.